Tell me if you’ve heard this one before: a company launches a service that takes any of your photos and prints them out for you. Sure, we’ve heard this type of thing again and again. But how often do you have it where a company has postage connections to help make the costs cheap and affordable to send printed copies anywhere in the world? 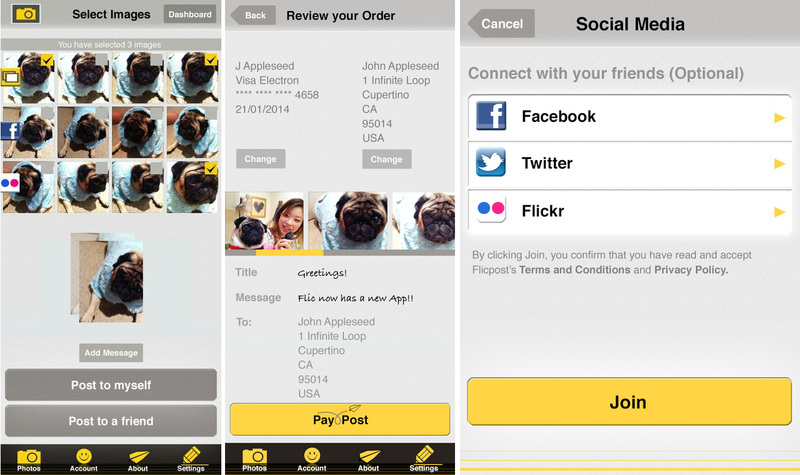 Using its mailing relationships along with its printing technology, Flicpost has released an iPhone app that allows users to easily take their photos and have it printed out and sent anywhere in the world for as low as $0.69. All photos are printed through the company and don’t require any visits to CVS, Walgreens, Target, Wal-Mart, or any store that prints photos. Through their iPhone, users can select photos from Twitter, Flickr, Facebook, their mobile device, external hard drives, and their computers to send to the service. After the photos have been chosen and sent to Flicpost, they can be directed to anywhere in the world. For one photo, if it’s going to be sent to a destination in the United States, United Kingdom, Mexico, India, Jamaica, or Thailand, it’ll cost $0.69. If the photo needs to go anywhere else in the world, it’ll cost $0.99. After the first print, it will cost $0.20 for each additional one and users can send up to 12 at a time. 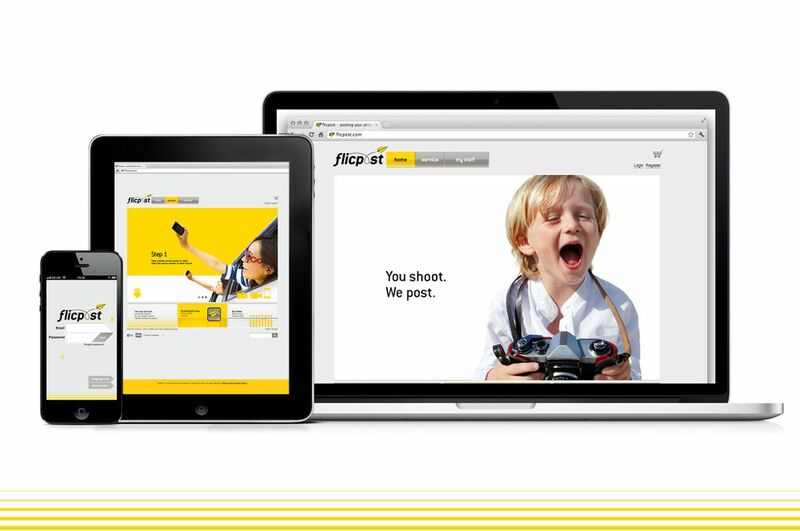 Flicpost says that photos usually take between 6 to 12 business days to be delivered, but users can elect to have their photos delivered via first class so that it gets to its destination even faster.Recipients will receive 5×7″ high quality prints of each selected photo and it will come in a special envelope along with a personalized greeting from the sender. Right now, this service will only optimize normal-sized photos, by that we mean it’s only going to properly print photos if taken the traditional way. If you upload an Instagram photo to be printed, be aware that it might come back with black borders since Flicpost isn’t calibrating its system to handle the photo-sharing network’s square configurations. With the creation of Flicpost, Coleman and Bero both felt that there needed to be a service that encouraged people to send photographic prints. It’s not that people weren’t doing it — on the contrary, the two founders said that there just wasn’t a simple or accessible way to do it. To them, they find sites like Facebook are “visual and voyeuristic experiences” that allows people to look at other’s photos. What Flicpost hoped to do was take that and make it into a “printed experience”. While the iPhone app is being released today, Flicpost says that it is working on releasing an Android and Windows Phone version soon, along with a web portal — thereby making the service more accessible to people. The company says that iPad and Android versions will be released in early 2013. A lot of what Flicpost appears very similar to many other services out there, including PicPlum, Kicksend, and others and for many people, the driving factor in what service to use could boil down to cost. 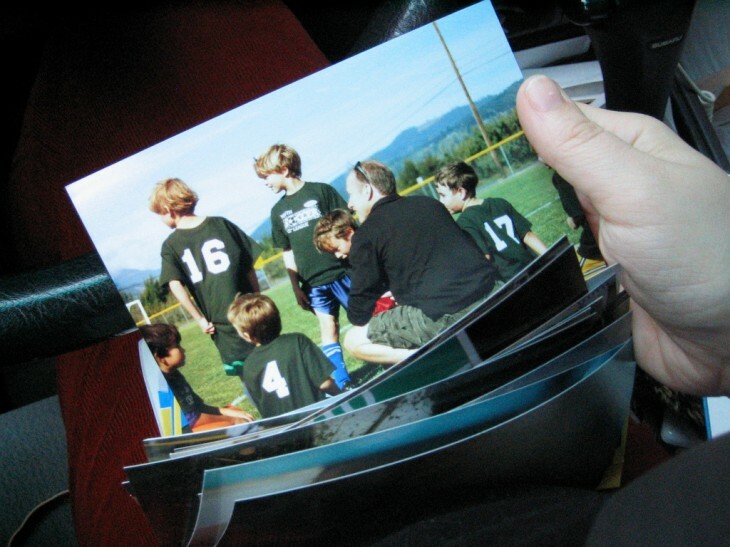 With this service, customers will find that it’s going to be awfully inexpensive to have photos sent. Compared to other services that partner with Walgreens, CVS, or Target, the amount spent is far less — spending $0.69 for a photo versus $20 or more to pick up the photos from a physical store could be something to consider. However, there are a few things that Flicpost needs to worry about. Right now, the only print size people can get 5×7″, although it tells us that more sizes will be added later. However, other services allow users to choose the size they want their photo printed at — PicPlum, for instance, offers users the choice between 4×6″, 5×7″, and 8×10″, three common photograph sizes. Additionally, while sending printed photos to friends may be a great idea, some people might not prefer to receive them printed, instead opting to save the photo to their hard drive or phone and sharing it with others through social networks and email, something that Kicksend is offering. Flicpost has a unique situation, it seems. The company has orchestrated wholesale postal rates that allow it to offer such low costs in shipping. It tells us that it will not be charging users anything to use the app — its current monetization strategy involves making money through the printing and postage for each package that gets processed. No in-app advertising will be used. The company has not taken any funding so far.